Using speech to search for information or to ask a question is already all the rage on smartphones and tablets with Google’s Voice Search and Apple’s Siri taking centre stage for popularity. And now, us desktop and laptop users are no longer to miss out as Google has introduced a Voice Search extension for the Chrome browser. To use the feature, users must download the extension and have a microphone built in or connected to their device. 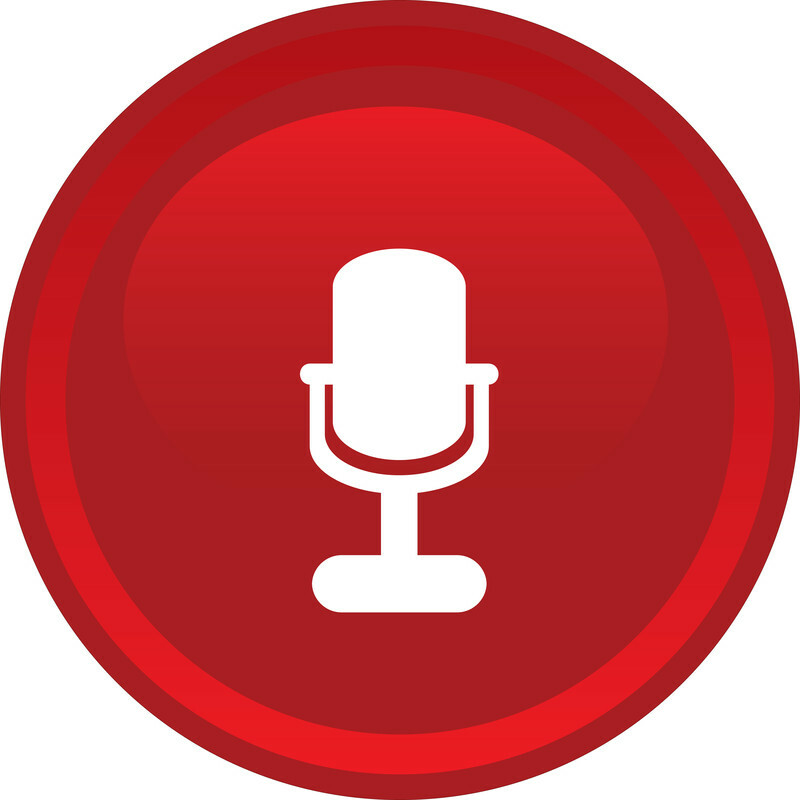 When Voice Search is installed on Chrome, a microphone icon will appear next to the search bar. The icon must be clicked to become activated and then users will be taken to a screen asking them to ‘Speak Now’. After the search terms are spoken, Google will first type out what is being said and will then either display a relevant list of search results or, if the speech was not understood, will bring up a list of search options. Depending on the search terms or questions, Google might also speak the answer. Read more about Chrome voice search. Great isn’t it – strolling the streets of Paris, checking out a Chinese market or even finding it far too fun to walk next to your house. With Google Street View you can travel the world without moving from your seat – well, you can travel with your eyes anyway. And now you can even spend (or waste) your time browsing the insides of buildings as Google will be rolling out Street View (or building view) for transportation hubs all around the world, including Gatwick airport, London’s mainline train stations as well as airports, train and subway stations across Europe, Asia and the U.S. You can even head inside an Emirates Airbus A380 on the Dubai International Airport runway. We know, they’re hardly the most scenic of locations, but Google is pitching these new additions as a handy feature for tourists. Travellers can preview where they’ll be departing from and where they’ll be arriving, helping them to get familiar with their journey. 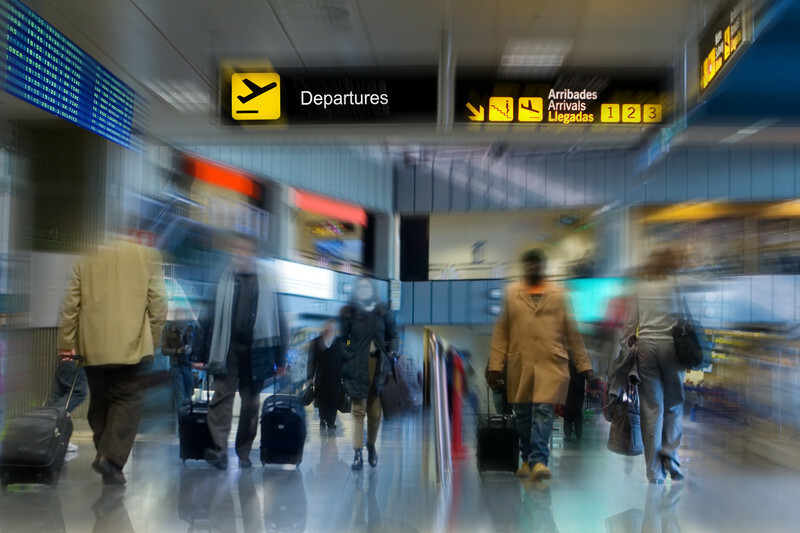 Just think – you can use Street View to find your airport terminal and check-in desk before you’ve even left the house. Are you forever neglecting your social media channels? Are the floods of updates and messages just too time consuming? Can you even remember the last time you interacted with another user? Well, in the future you could avoid a diminishing online presence by handing over all of your social media commitments to a robot. The software, which has been patented by Google, would analyse how you interact across all of your social channels. 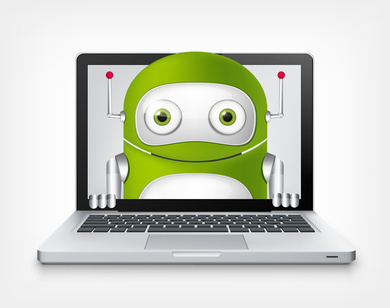 Collecting your information and logging your responses, statuses, notifications, links to other media and any messages you receive, the robot would learn how to mimic your reactions to create suggestions. These suggestions would differ per social media channel, taking into account the kind of relationships you have with other users. For example, updates and response suggestions for the professional network LinkedIn would carry a more detached tone than a status update for friends and family on Facebook. The bot would also flag up messages that require a more personal response. ‘Selfie’ – the term that has made it possible to post frequent self-portraits on social media without seeming absurdly vain. Yes, we’ve all seen them: the so-called casual ‘no make up’ selfie, the pouty close-up, the high-angle shots of ripped male bodies captioned ‘been to the gym’ and the double portrait shots of friends pulling faces. Even celebs have got on the bandwagon with Jessie J, Justin Bieber and Ellie Goulding just some of the names guilty of a good old take-your-own-picture. 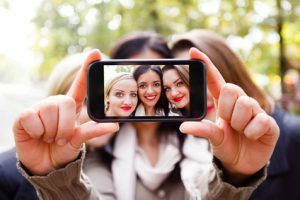 Yes, selfies have been cluttering up our social media channels for a while but now the slang word has reached new heights as it has been named Word of the Year by the Oxford English Dictionary. This award celebrates how English speakers adapt and invent their language according to social, political or technological changes and trends. To qualify, a word must have become prominently popular within the past year. So, how did the selfie’s rise to fame begin?